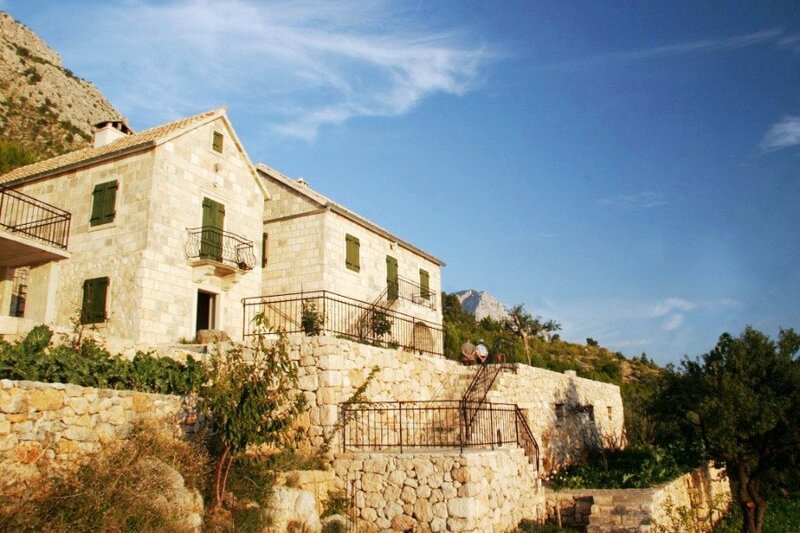 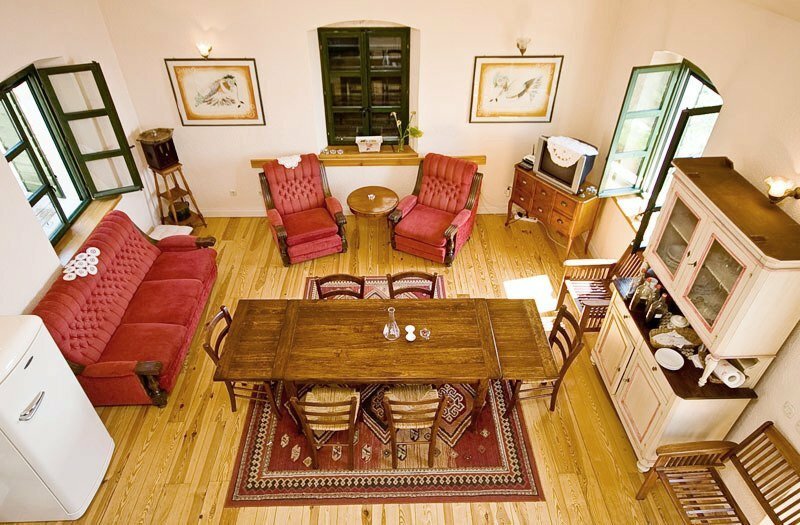 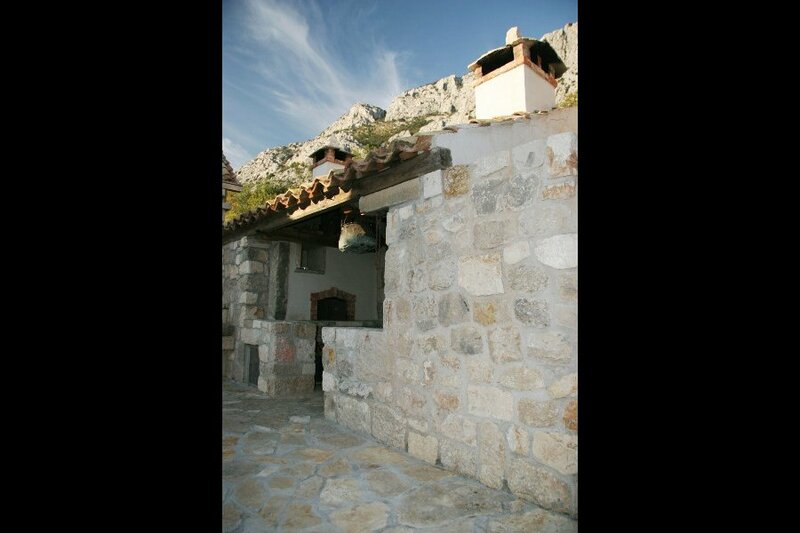 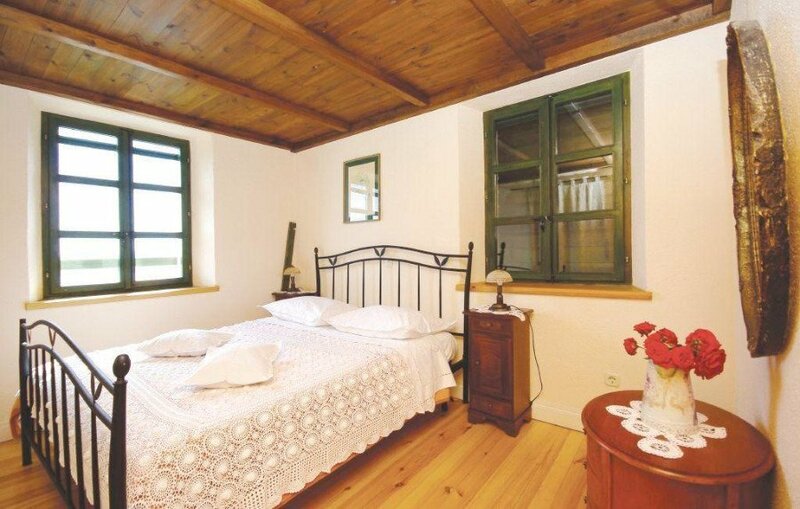 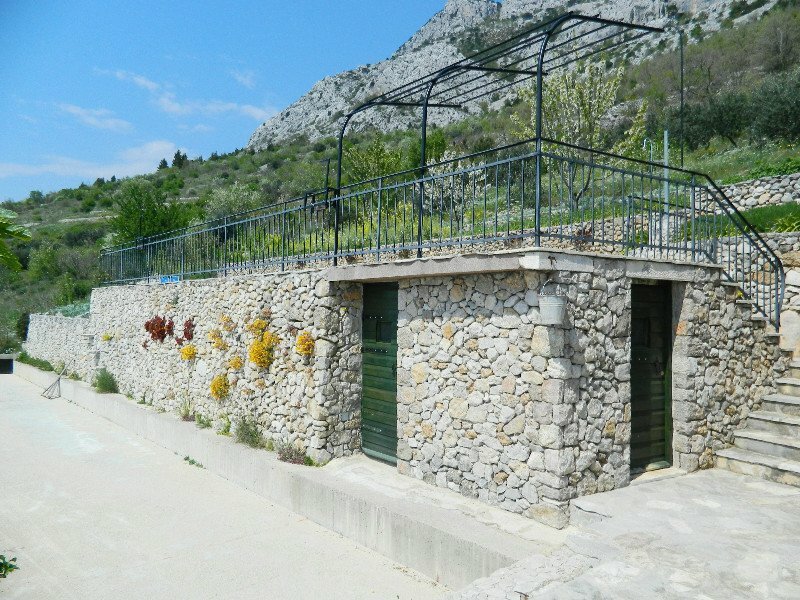 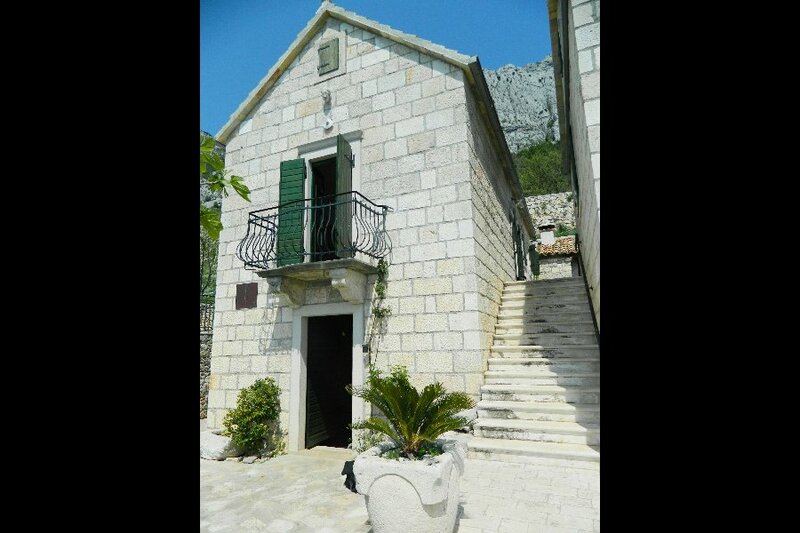 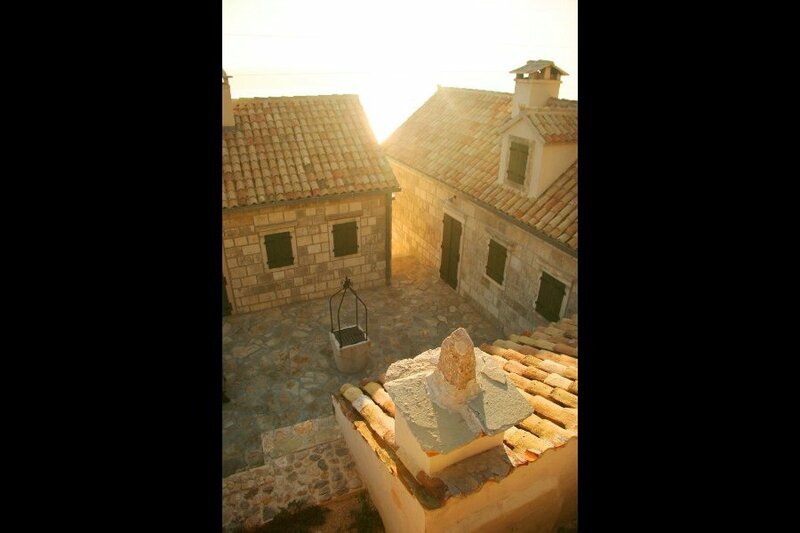 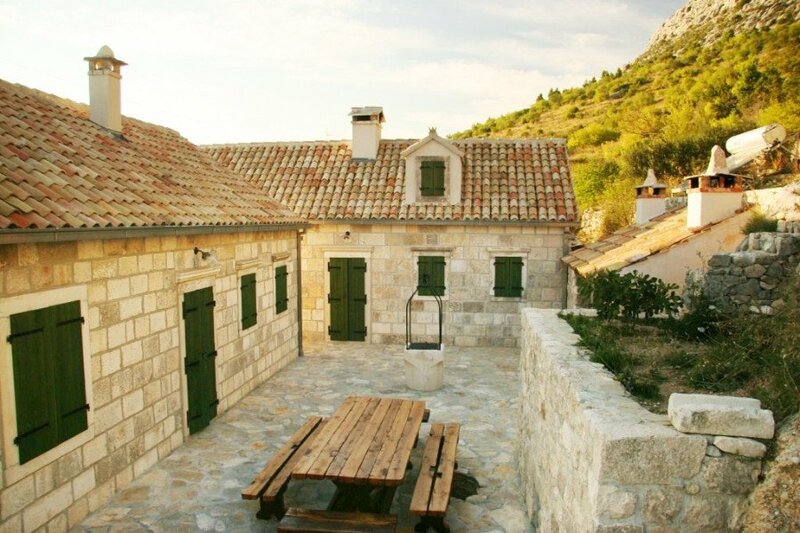 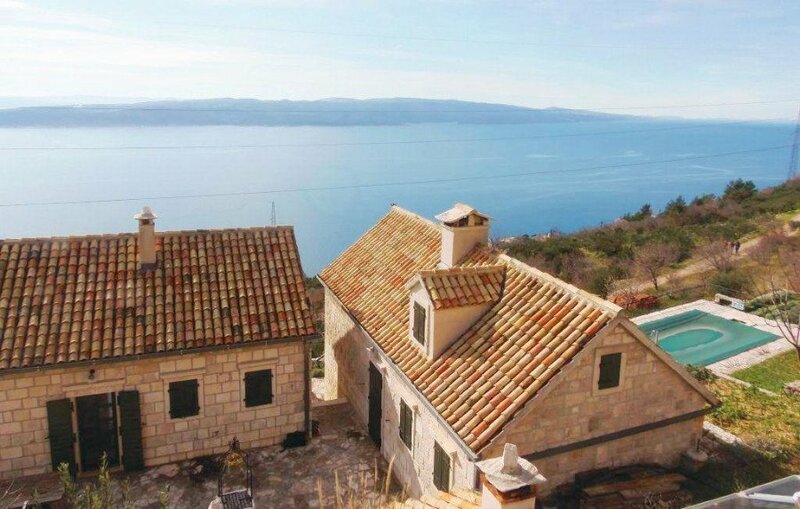 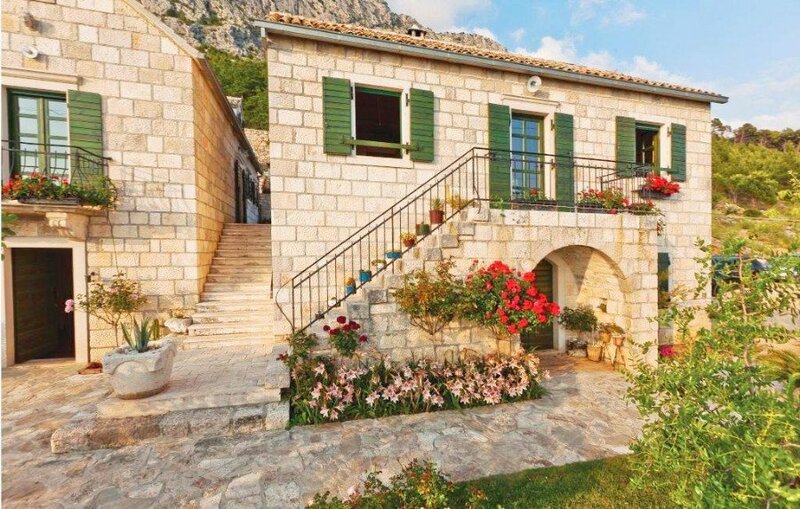 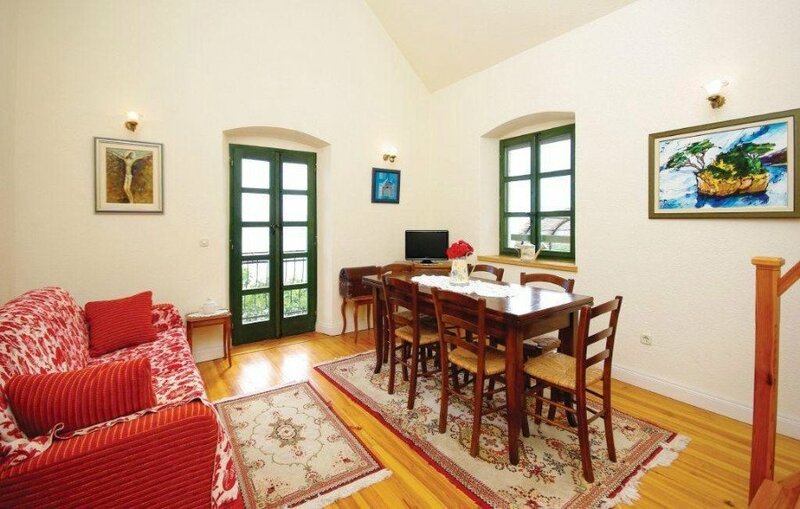 This preety stone villa is situated in Brela under mountain Biokovo . 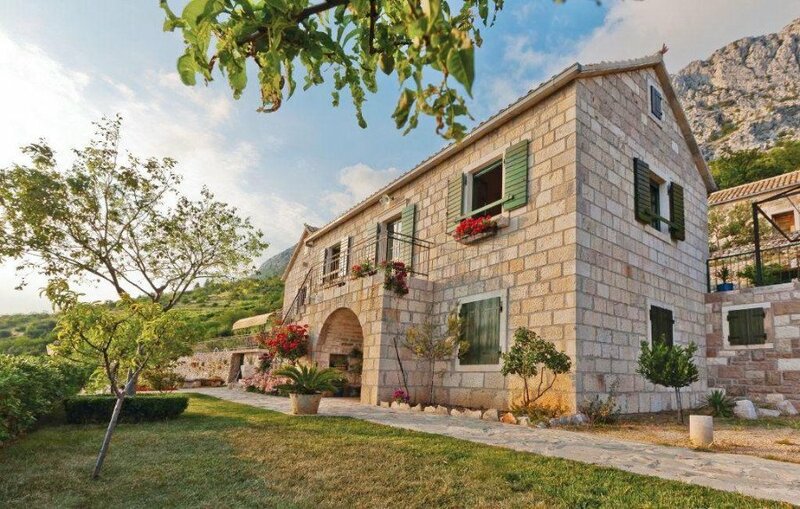 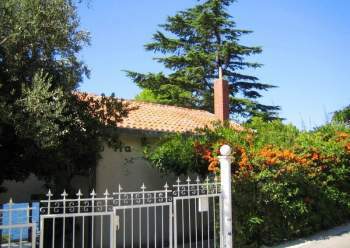 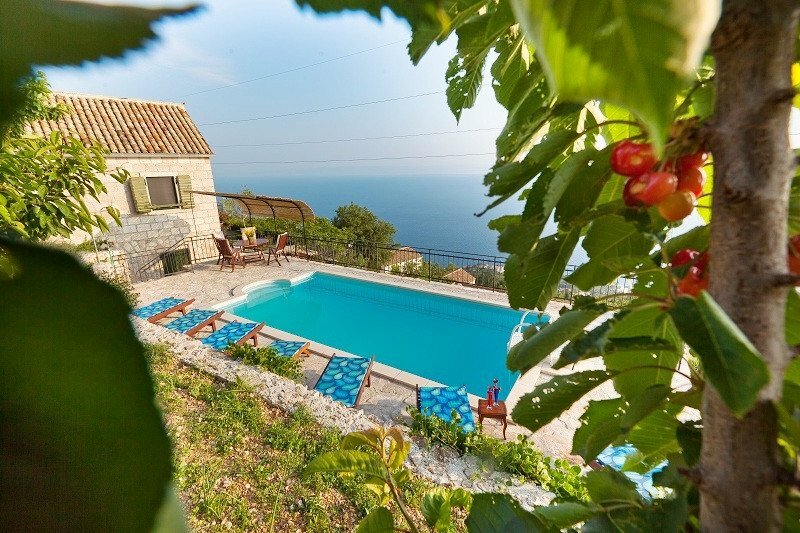 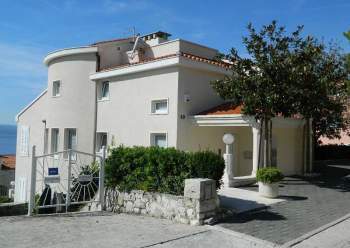 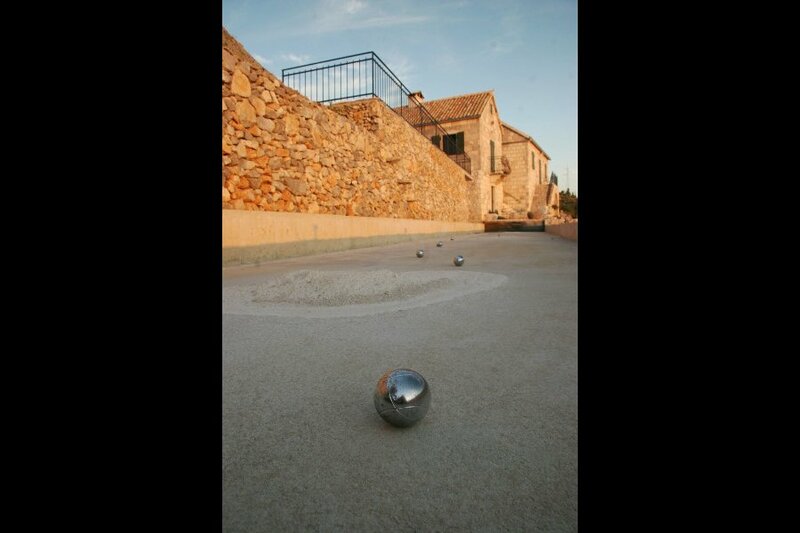 The guests staying here can experience the peace and quiet, yet be within easy reach of cities and beaches Everything what dalmatien houses had once, you will find in this villa. 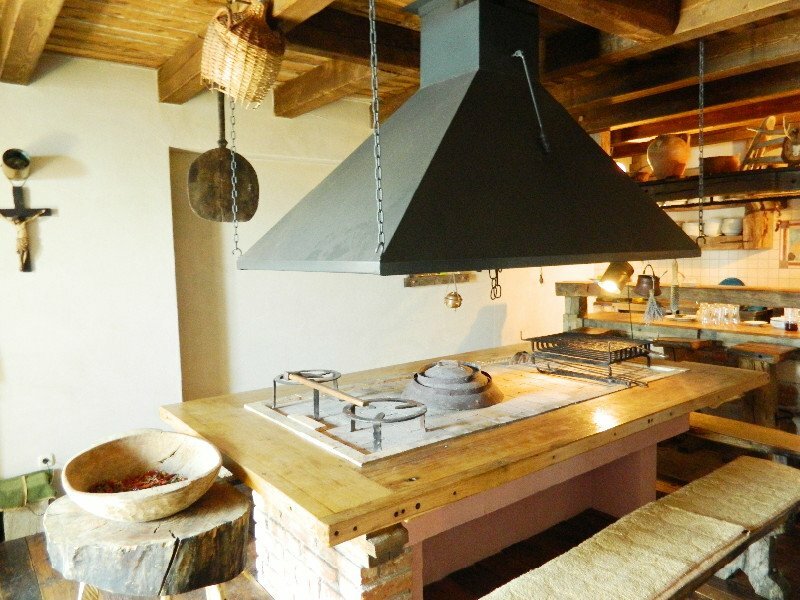 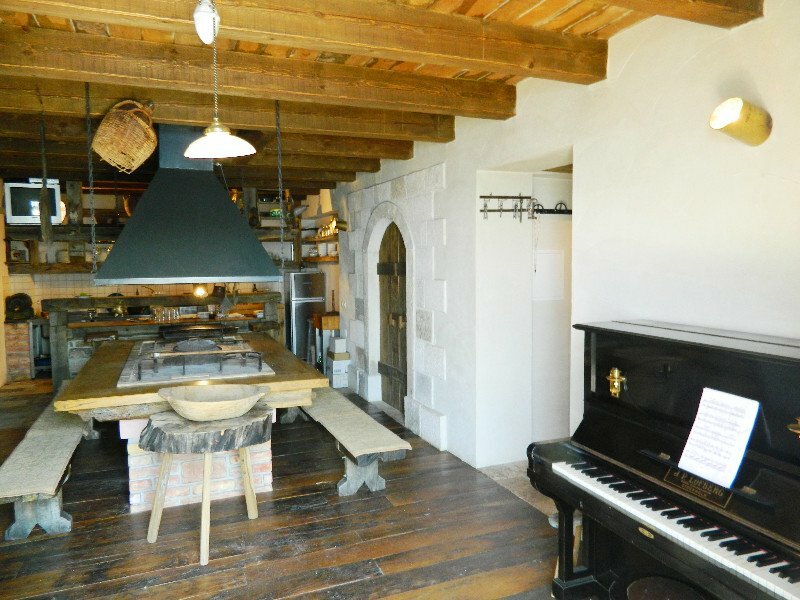 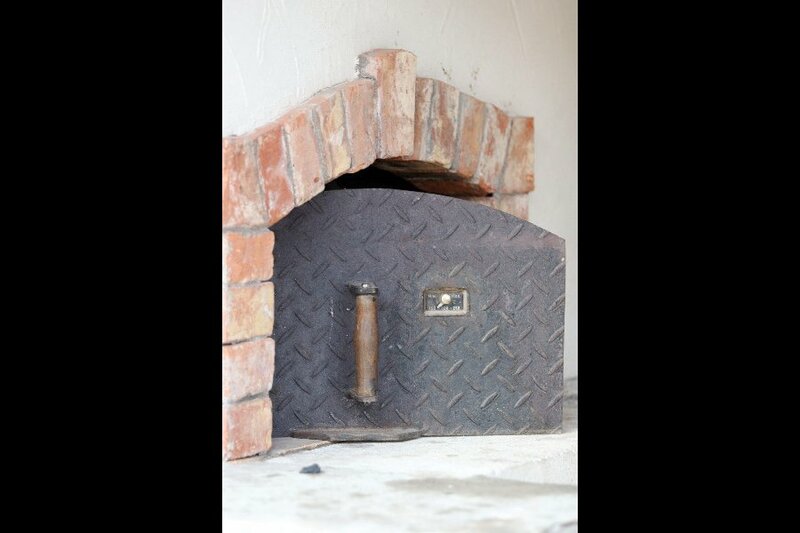 Fire place with large dinning table, Yard with well , outdoor eating/BBQ area complete with bread making oven. 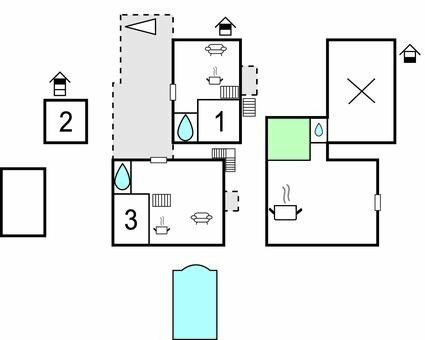 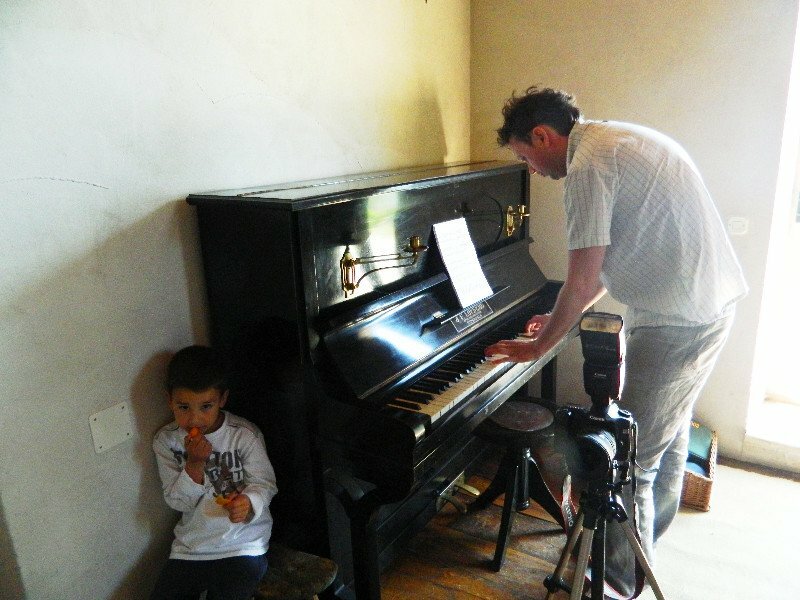 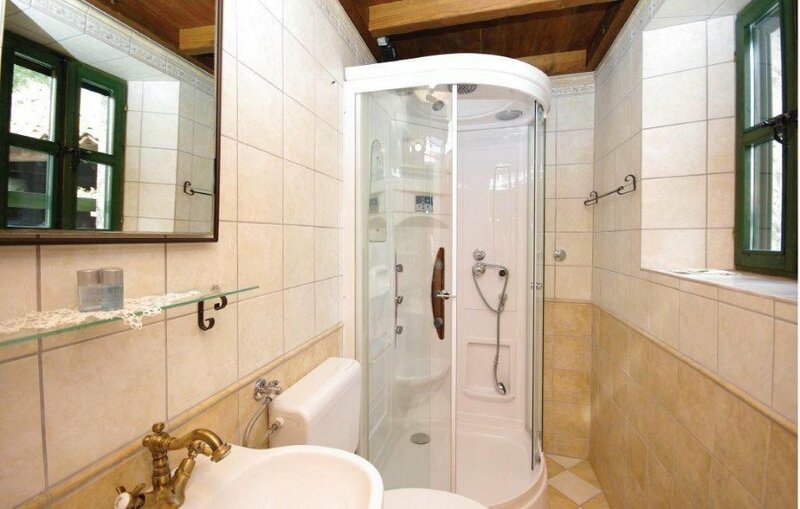 Each house ( there are 2) are composed of 2 bedrooms, kitchen/living, shower /wc with massage. 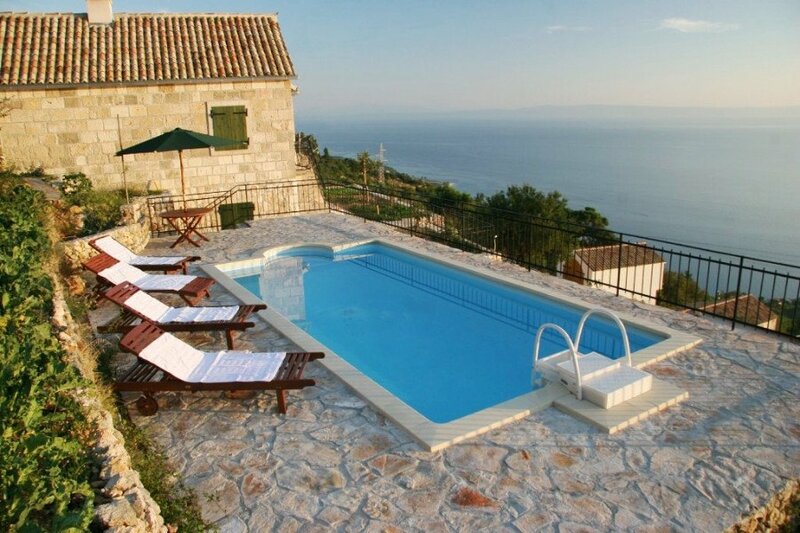 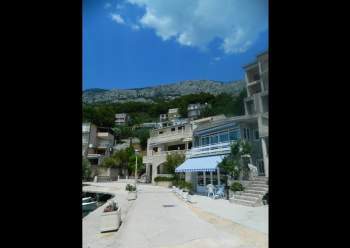 And above all the swimming pool with magnificant view to the Adriatic sea and islands. 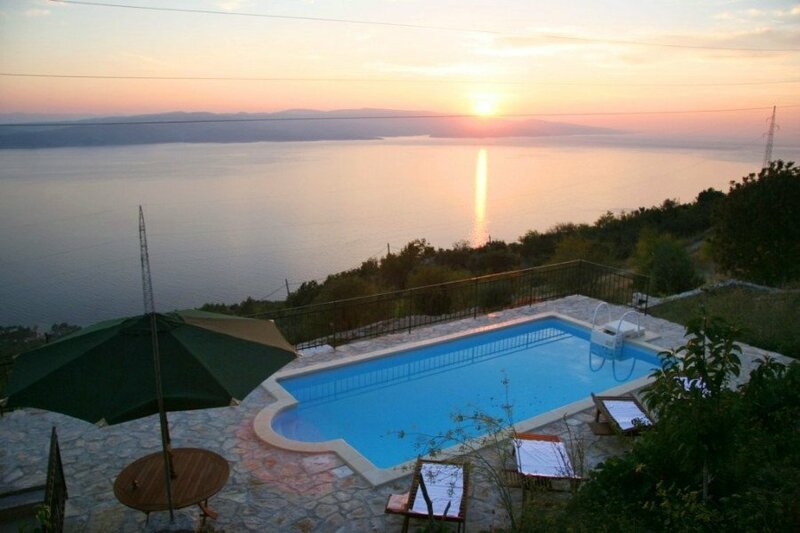 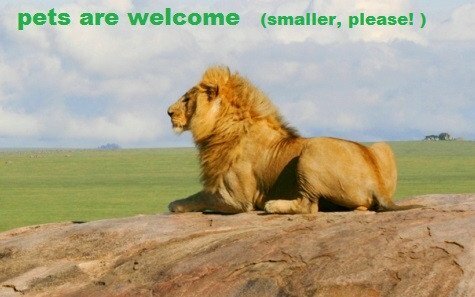 All this ,together with high standard can make your holiday unforgetful.